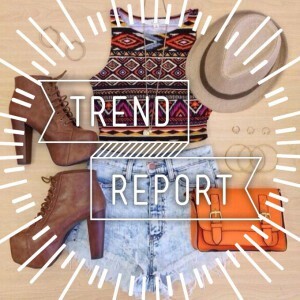 With Coachella fresh on our minds I wanted to share a few fashion trends for the summer. For many the heat is already here so even though the calendar claims it is only April our hearts say July. While some trends make us ooh & aah others make us exclaim WTF! Either way this summer is sure to be full of fabulous looks. From white on white to denim on denim a single cohesive look has gained popularity. This is a chic and effortless look that has the versatility to be dressed up or minimalistic depending on accessary usage. 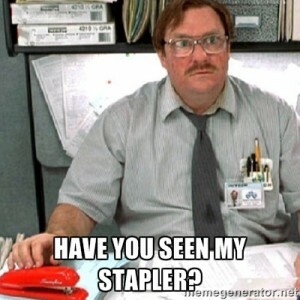 The 2015 Pantone color of the year may be Marsala, but all I see is GOLD. From clothing and accessories to home décor – gold is everywhere. Want a luxurious boost? Grab some gold. 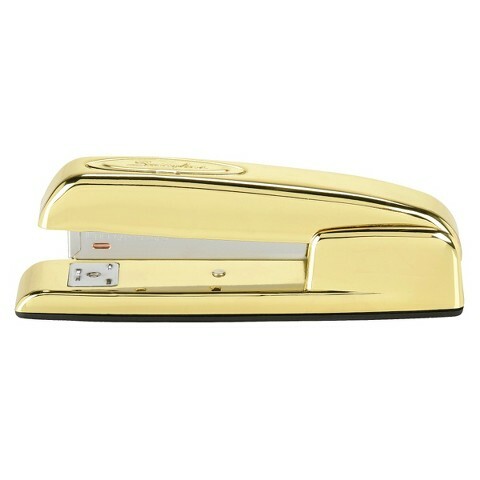 I have even seen gold staplers from Target so obviously everyone needs some gold in their lives. This has been going on for a few years so it’s not exactly new, but it is always fun. 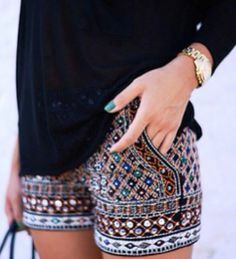 A popular look has been solid tops paired with tribal print bottoms. Can’t go on vacation this summer? That’s fine, but it doesn’t mean your clothing can’t be inspired by faraway lands. While this invokes images of the beautiful kimonos from Japan I am talking about an updated and perhaps even westernized versions. 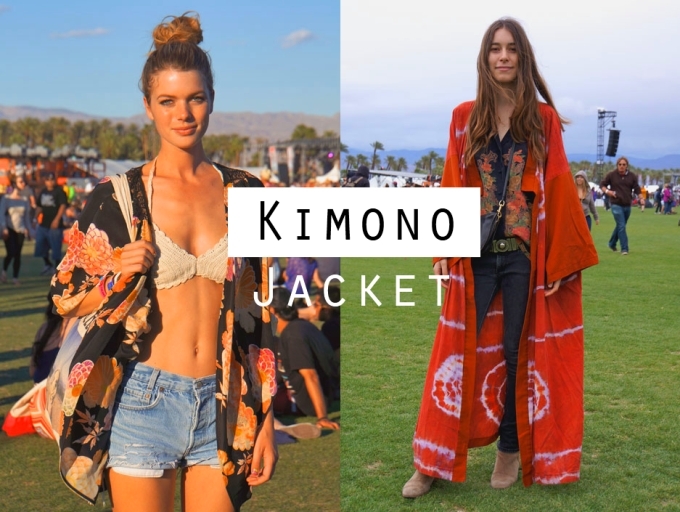 Kimonos can vary in length, but are typically worn over shorts or dresses. I think that the kimono is the new cardigan. It’s fresh, fun, and gives a youthful and slightly hippie type of vibe. Want a look that says “I woke up like this” or “F$#k it”? Well then this look is for you. *Please take note of my sarcasm dear SanSeoulites* 🙂 I think the best part about this look is that there are no rules. Whether you are a fashionista or fashionably challenged absolutely everyone can achieve this look. 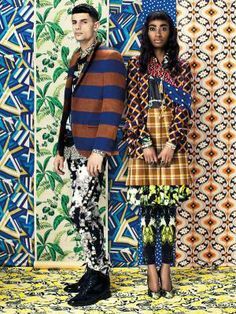 Pattern on pattern? Great. What are some of looks you’re hoping to see this summer?